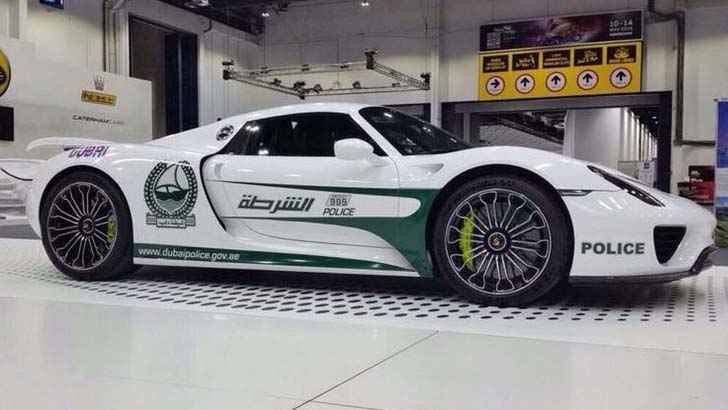 Some of you may know, the Abu Dhabi police department has been made famous for its’ expensive police cruiser fleet. 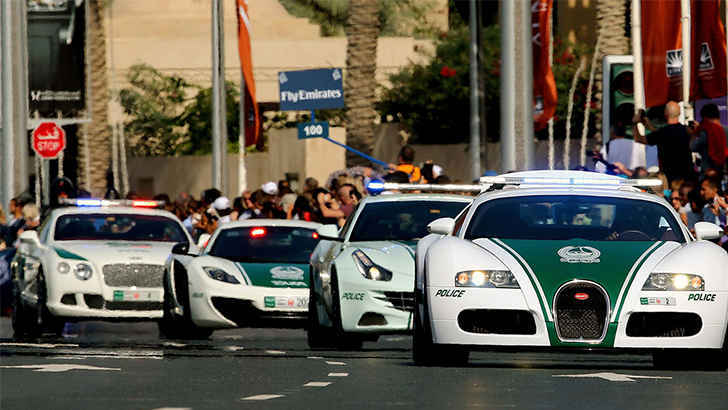 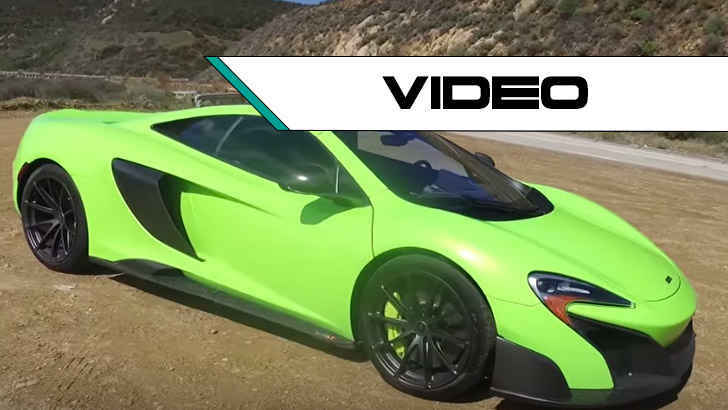 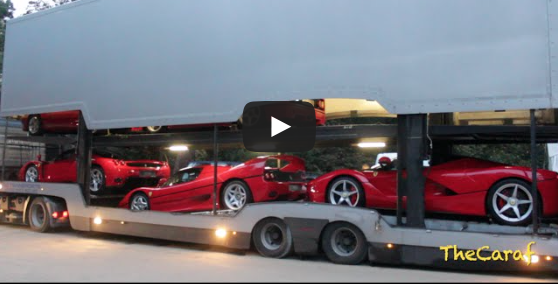 The fleet consists of a Lykan Hypersport ($3.2mil), Bugatti Veyron, Lamborghini Aventador, Multiple Ferrari’s, McLaren 12c and many other expensive sports cars. 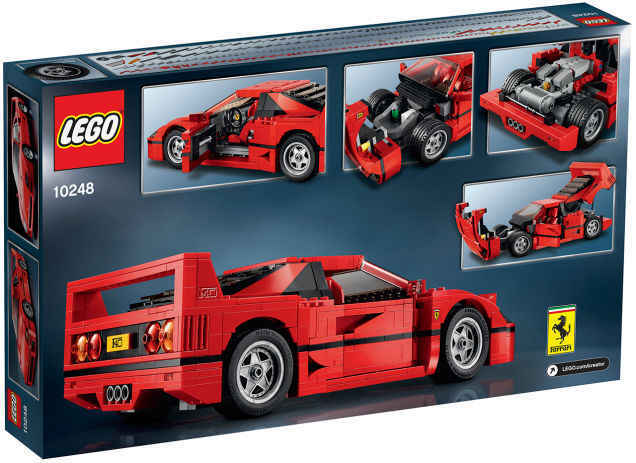 Lego Ferrari F40 has a Removable V8 Engine!